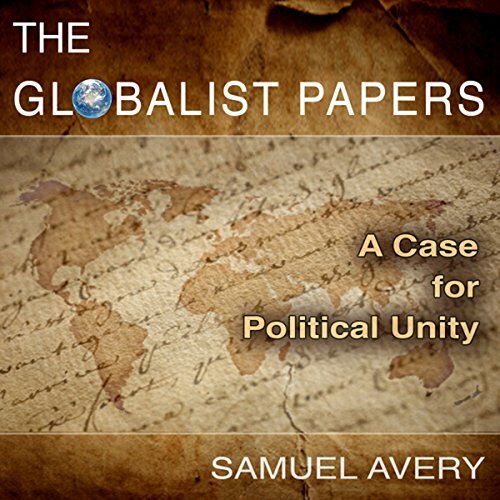 The Globalist Papers is a case for global political unity. The nation-state remains the political paradigm of the current era even as nuclear weaponry, global communications, climate change, and the global economy make it obsolete. The Globalist Papers shows the need now for unity among the nations of the world much the same way the Federalist Papers showed the need in the 1700's for unity among the states of America. This audiobook is not limited to political history. It explores the spiritual and psychological dimensions of the transition away from nationality. Why is it more important now to be national than human, and how will it be possible for the transition to take place?